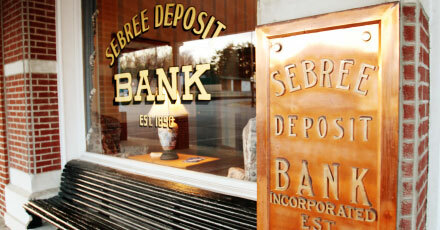 Since 1890 we have served our customer’s banking needs to help them achieve financial success. As we continue to offer new products such as Online Banking and Bill Pay, our commitment to high quality, personal and professional services will never change. Please take a tour around our site and contact us with any questions or comments. 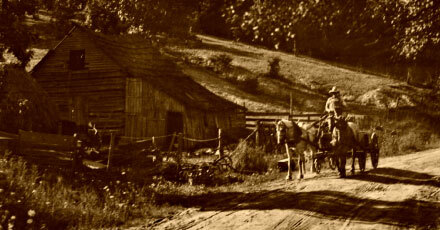 The photo of the gentleman driving the wagon is the Great Grandfather of our Chairman of the Board. CONSUMER ALERT: Sebree Deposit Bank wants to advise you of the Equifax breach. CONSUMER ALERT: Emails fraudulently claiming to be from the FDIC are attempting to get recipients to click on a link to steal private information. Our Online Banking allows our customers secure and convenient access to their accounts using the Internet anytime. Please enter your username below and then password on the following page to login to our 100% Secure Online Banking System. We offer a variety of checking products to make your life easier. Let us help you save for the future. 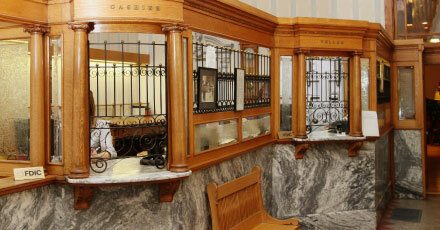 We offer many types of services including VISA Debit/ATM, Safe Deposit Boxes and many more as well as Notary Public.